The Classic Series – Square Open’s durable yet lightweight construction exceeds BIFMA standards and utilizes eco-friendly materials. 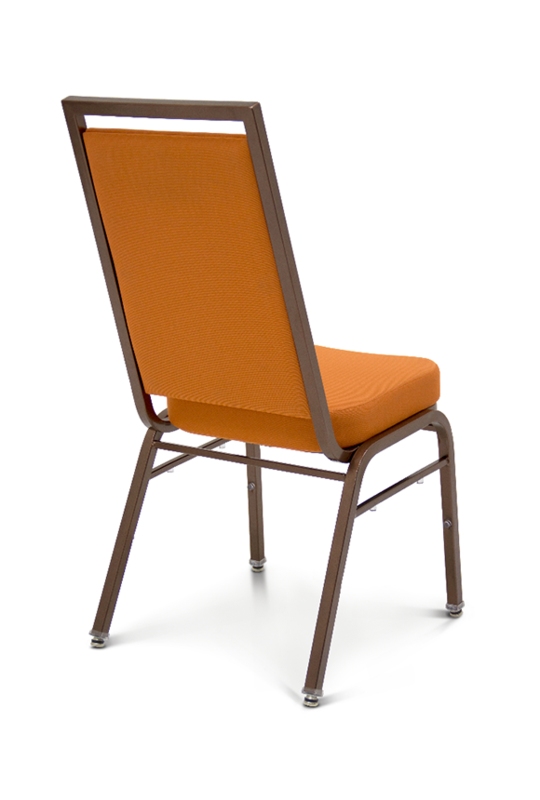 Classic Series chairs also feature MityLite’s patented FormFlex™ seat base and patented flex-back recline system to provide a supreme level of comfort and quality. 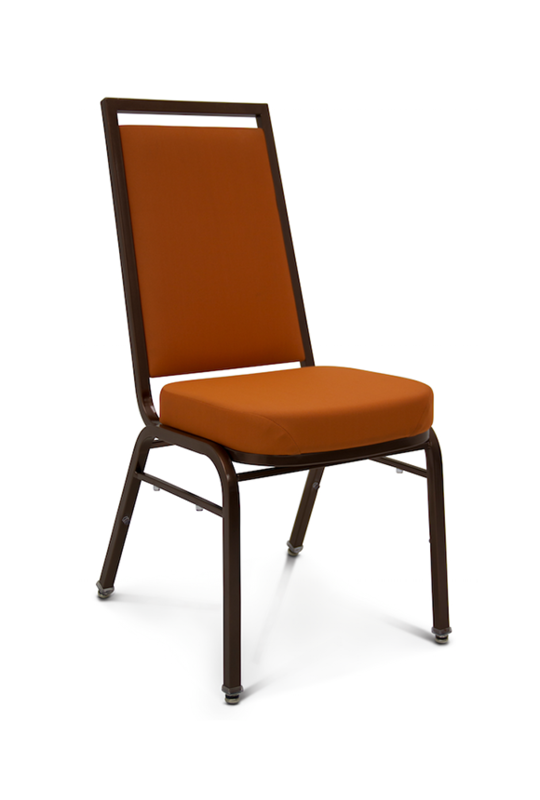 Classic Series – Square Open chairs are ideal for banquets, events, training, and conference facilities of any size that require dependable stacking, a high degree of customization, or shorter lead times.